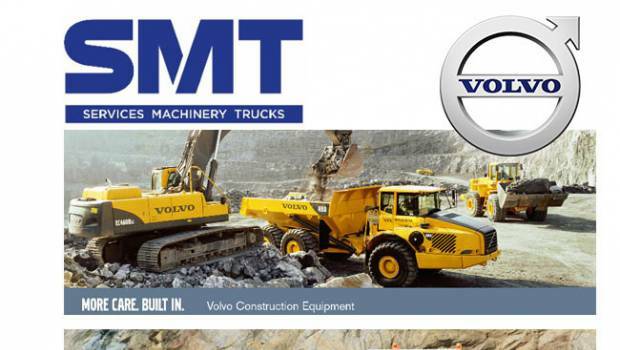 Volvo CE has signed on July 4th a deal to divest its wholly owned British dealership to SMT, a long-term distribution partner in products and services. The deal involves the sale including the distribution rights for Volvo-branded construction equipment machines, parts and after sales in Great Britain as well as Volvo CE Great Britain’s headquarter in Duxford, Cambridgeshire, its nationwide operations and the transfer of all employees. SMT is already an established Volvo Group distribution partner in disturbing Volvo CE products and services in the Netherlands, Belgium and Luxembourg as well as African nations, the company had revenues in excess of €350 million in 2016. 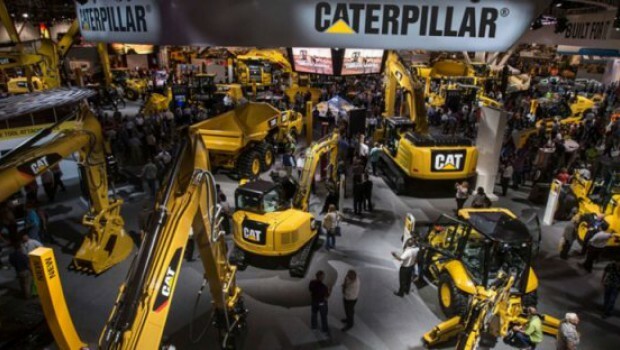 According to Volvo CE, SMT with its record of accomplishment in the construction equipment market, is the right strategic distribution partner to continue to grow and invest in this important European market in long-term.